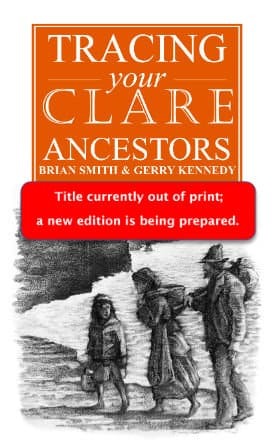 A comprehensive guide to tracing families in Roscommon, where common names include Kelly, McDermot, Beirne, Regan Reagan, Flanagan, Connor, McDonagh & Quinn. It is filled with information on what the records contain, and how and where they can be accessed. It is well illustrated with maps and examples of the types of records to be found. It has an extensive listing of references to estate records, and family histories. 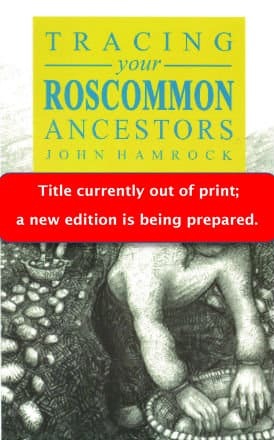 ..Roscommon folk will find John Hamrock’s guide to tracing their ancestors most useful. 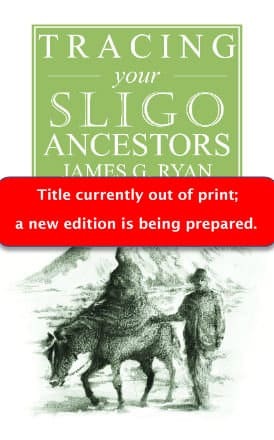 It is a compilation of possibly all the sources on Roscommon genealogy that are available to the family researcher. 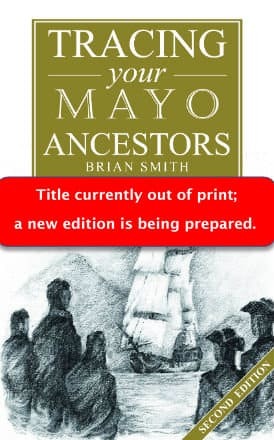 Hamrock’s diligence in listing the hundreds of what he describes as the confusing range of sources is to be commended and he advises beginners and even experienced genealogists that new sources continue to be discovered. 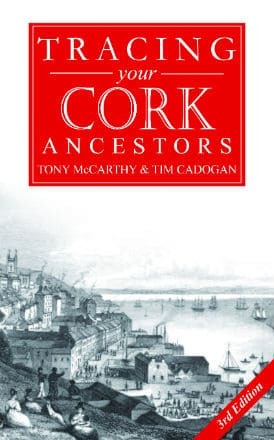 This guide should assist in filling the gaps in Roscommon’s story.